When he founded Starward back in 2007, David Vitale penned the concept “a distinctly Australian whisky” in his notebook, and set out to define what that meant. Ultimately, he wanted a whisky that was “as distinctive as peat is to Islay whisky, in an approachable fashion”. “We could have gone down the wattle or eucalypt path, but it wouldn’t have tasted all that great,” muses Vitale, who earned his whisky stripes working for Bill Lark at Tasmania’s Lark Distillery. “It had to be something that you could share with friends that wasn’t going to be an acquired taste or something you cross off your bucket list and then move on. 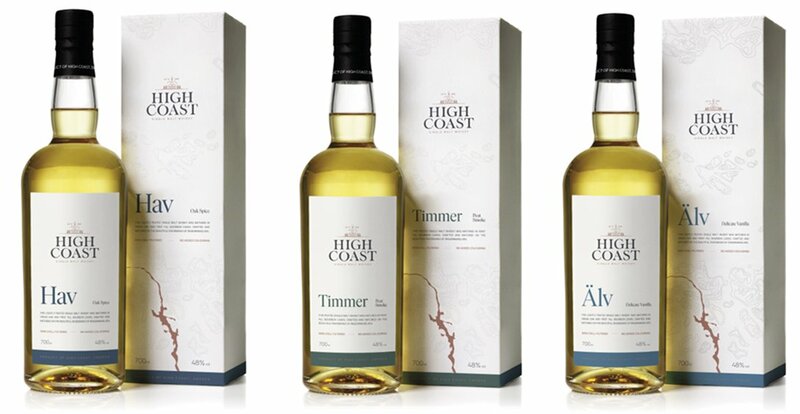 WIN a place on the panel to choose which cask gets bottled as well as receiving a special personalised bottle of the resulting limited edition release! A proper competition this, for all you malt fans out there. The marvellous folk at the Old Hobart distillery in Tasmania are wonderful whisky makers, but are sometimes a little indecisive. Alongside his truly excellent Sherry and port cask releases, Head Distiller and distillery owner Casey Overeem has – for the first time – filled a small number of specially re-sized bourbon casks with his wonderful single malt! The trouble is they all taste superb, so he’s having a little trouble to decide which one to release first in the UK… that’s where you come in.